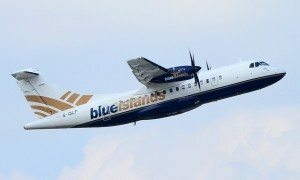 Blue Islands today announced it has signed a Memorandum of Understanding with Flybe, Europe’s largest regional airline, to become its third franchise partner with effect from May 2016, operating services in Flybe branded aircraft. 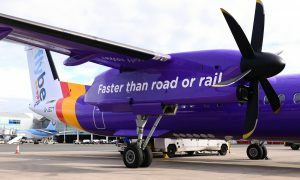 Flybe’s existing franchise partners are Loganair and Stobart Air. 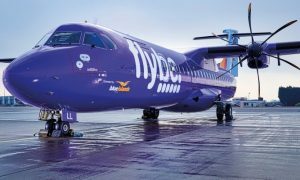 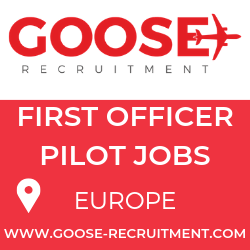 “By becoming a franchise partner of Flybe, we will really be able to put Guernsey and Jersey firmly on the radar of potential new visitors and will all benefit from Flybe’s significant marketing bandwidth capabilities”.